Join Neil and Jamie as they teach on the Hebraic roots of dance in the Holy Scriptures. 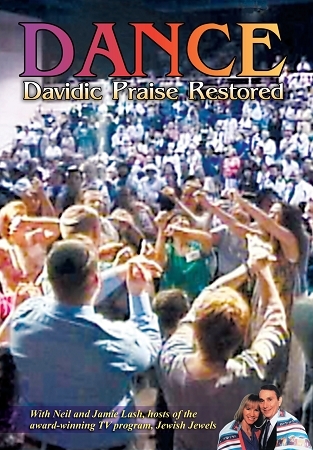 Learn how dance was and still is used as a biblical form of praise and worship unto the God of Israel. Action packed with lots of congregational dance, special presentations, and inspiring interviews! Beautiful and highly informative. The dance and praise segments, especially the last one from the Exodus, are breathtaking and inspirational. I wish that I could join them on screen.